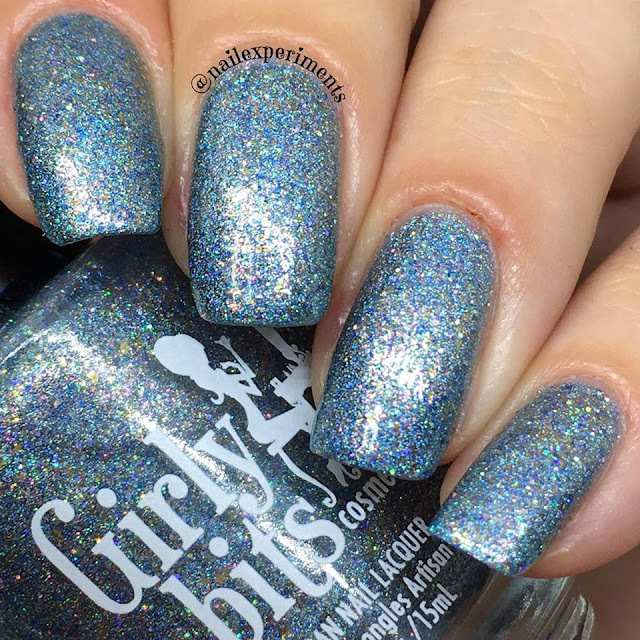 Hello everyone, welcome back and today I'll be sharing swatches of Girly Bits contribution to Aprils Polish Pickup. The theme for April is Works of Art, and the Girly Bits polish is called Glass Scale Dragon. 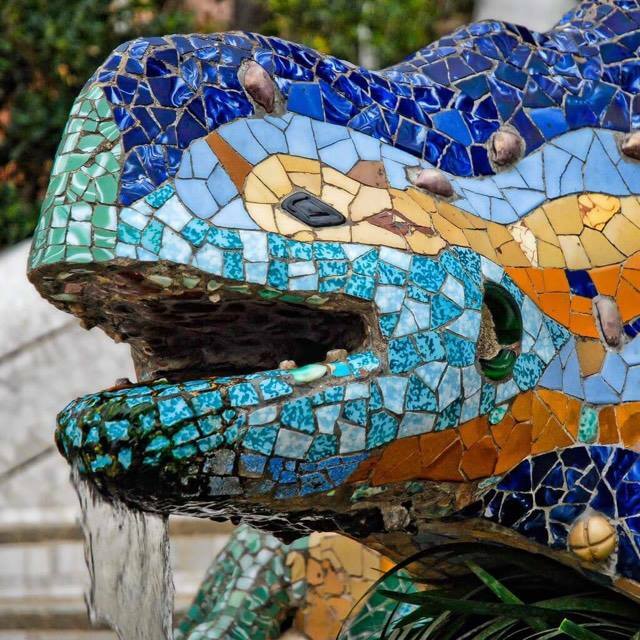 It was inspired by the mosaic dragon sculpture by Gaudi at Park Guell in Barcelona. 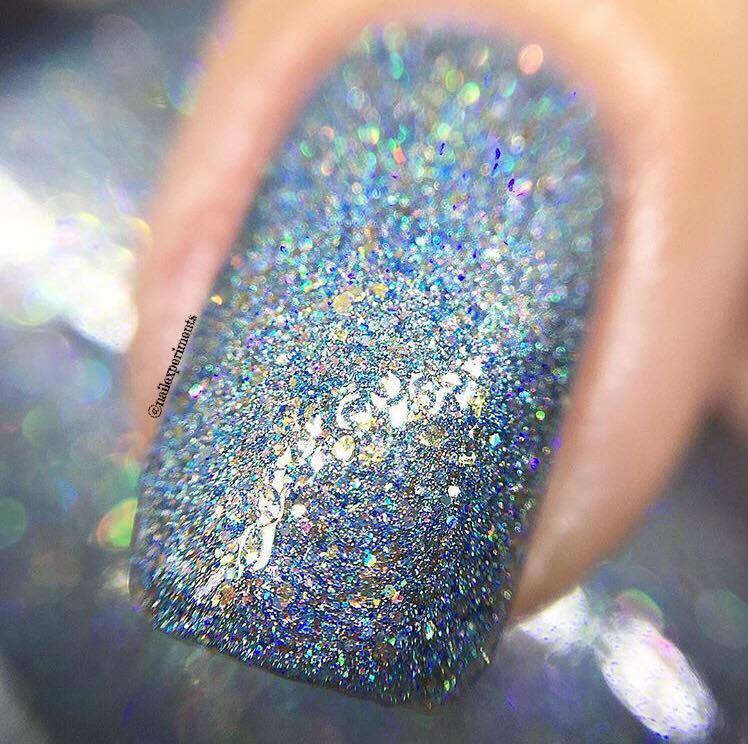 It is an aquatic blue scattered holo, with a mixture of blue and silver holo, bronze, red, blue and violet flakes, and blue and violet shimmer. This beauty will be listed for $12.50 USD. Stay tuned to the end for launch date and more info! 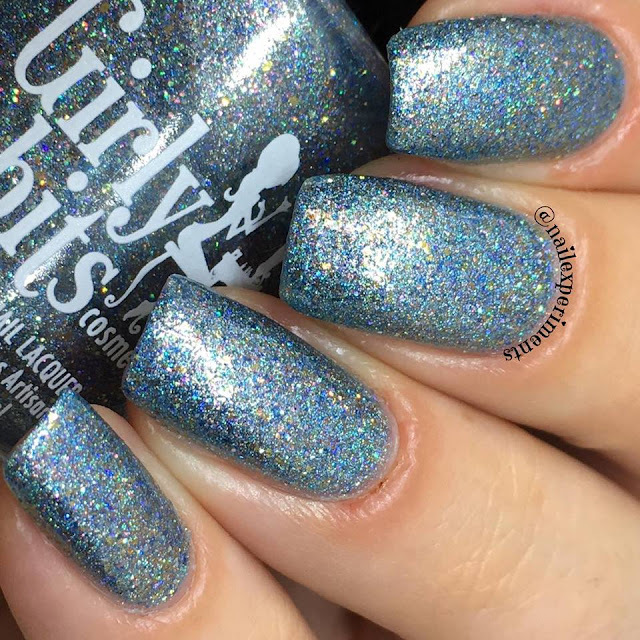 The Polish Pickup pre-order is open from April7th, 11AM EST - April 10th at 12 Midnight. 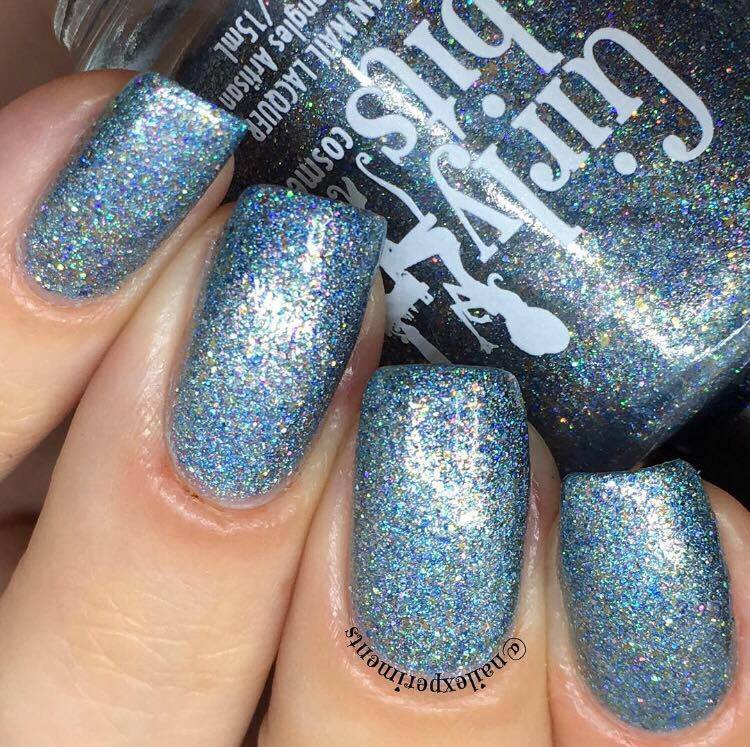 Join The Polish Pickup's Facebook group for more interactive fun!